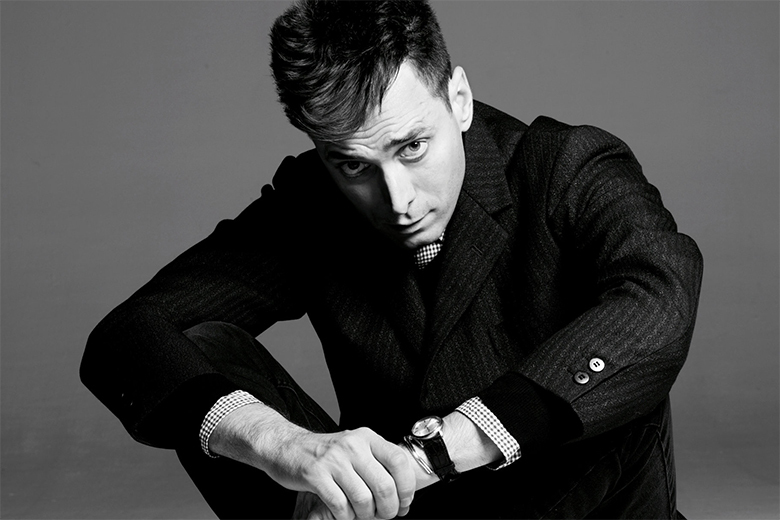 Making his highly publicized relocation from Dior, designer Hedi Slimane took the helm of the ready-to-wear label that is now known as Saint Laurent Paris in 2012 . Rejuvenating the popular perception of the storied fashion house, Slimane kept Parisian chic at the centre of the label, marrying this approach with a distinct rock-n-roller feel that is often characterized by the signature ‘Slimane skinny’ facade. Slimane has effectively positioned the brand to coexist with contemporary consumers while upholding the message on which the brand was founded in 1961. Although facing his share of criticism within the past year, Slimane continued to push forward with a refined vision for Saint Laurent, thus cementing his reputation as a highly regarded designer with laser-like focus and precision.